When it comes down to authentic Greek yogurt, nothing comes close to FAGE in quality and flavor. The Greek yogurt and dairy producer taps an international market that is valued in the billions of dollars, spanning Europe, the US and the rest of the world. Greek yogurt is rich, and relies on its qualities with no additives – fruit flavors are optional. FAGE dairy products are sold at most super markets and health food stores in the US.  FAGE – pronounced “fah-yeh” – applied for its own branded gTLD, dot .fage, in 2015. 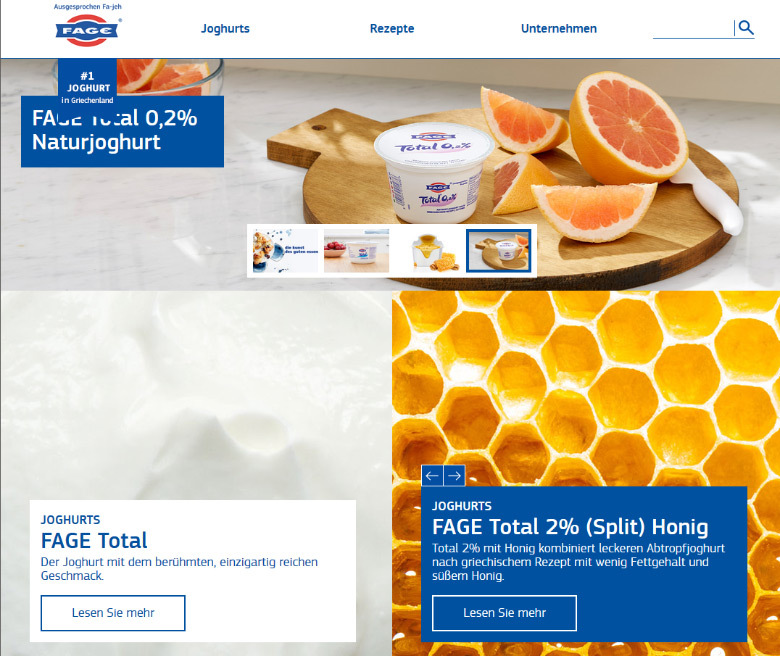 Since then, FAGE has launched several branded portals under the .fage gTLD, targeting different markets for its products. Junior.fage – Yogurt desserts for kids. A total of 53 active .fage domains are currently in the zone files, according to ntldstats. I was having lunch, when Sedo sent me this press release! helps to have a four letter name, lucky the company name isn’t something like Anastasopoulos yogurt.  Domains – Try Papastathopoulos on for size.